The Atlanta Folds of Honor QuikTrip 500 travel packages and NASCAR tickets are available to purchase today. 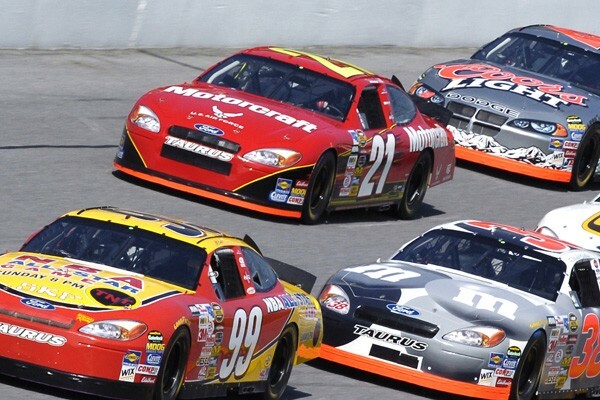 Visit the famed Atlanta Motor Speedway for super loud, heart pumping NASCAR action! Choose from NASCAR Packages including race tickets, hotel lodging, plus VIP hospitality options including pit tours. Or purchase Monster Energy Cup & Xfinity Series Tickets. 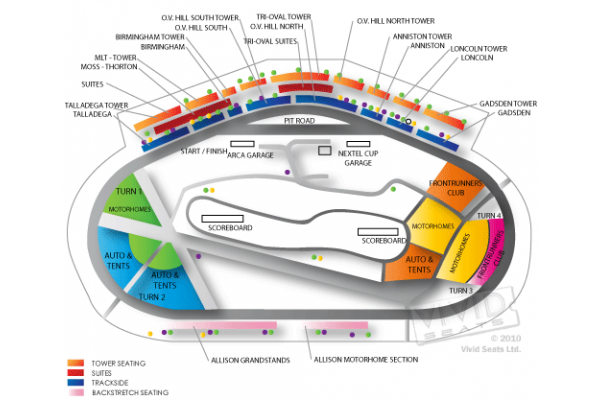 Race tickets are available for most seating areas of the track. Atlanta Motor Speedway tickets and travel packages are available! Race tours include Atlanta 500 tickets, hotel stay in Atlanta, track transfers, plus NASCAR hospitality options. 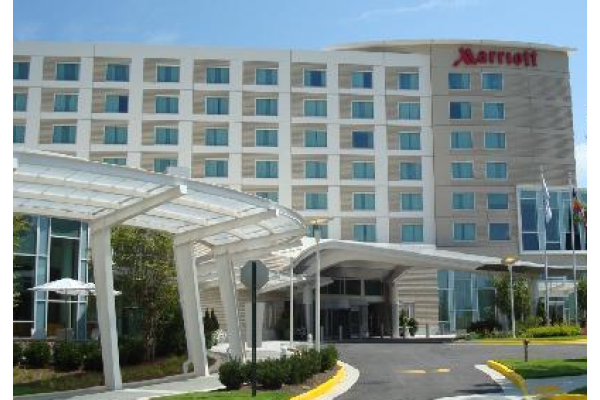 Package includes tickets to the Monster Energy Cup, 2-nights hotel lodging at the Marriott-Atlanta Airport, track transfers, and VIP add-on options! This Atlanta 500 package includes tickets to the Monster Energy Cup, Xfinity Series, and Truck Series. Plus 3-nights hotel lodging, track transfers, and VIP add-on options! The NASCAR season takes fans down to the Peach State at the Atlanta Motor Speedway, the fastest track in NASCAR. Fans should be prepared for a wide-open race with Sprint Cup cars reaching the highest speeds of any track on the circuit. Located 20 miles south of the city in Hampton, GA, the Atlanta Motor Speedway is a 1.5 mile track that is packed with speed. That’s right, this track, constructed in 1960, was reconfigured in 1997 from a standard oval track to a quad oval track, and now average lap speeds hover around 190 miles per hour, and often exceed 200 MPH. 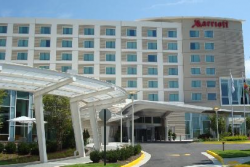 Choose where you want to stay with a Sports Traveler racing package, and see Atlanta for yourself. Take a walk through the Centennial Olympic Park, which was the cornerstone of the 1996 Atlanta Summer Olympics. Special events are hosted here throughout the year and the memorial to the Olympic bombings is a must-visit attraction. The King center is a tribute to legendary civil rights pioneer Martin Luther King, and it offers tours throughout the year, and still provides active community service in the Atlanta metro area. Atlanta also boasts one of the top aquariums in the world, and features numerous large sea mammals and exotic fish. Before you get to the track, make sure to watch Smokey and the Bandit II, as the movie’s opening scene takes place at the speedway. So come on down to "Hotlanta" for some hot auto action, just in time for the racing season to kick into full gear. Sports Traveler has Atlanta 500 Tickets and Travel Package Trips available! Tours packages can include tickets, hotel lodging, event transfers plus VIP options.